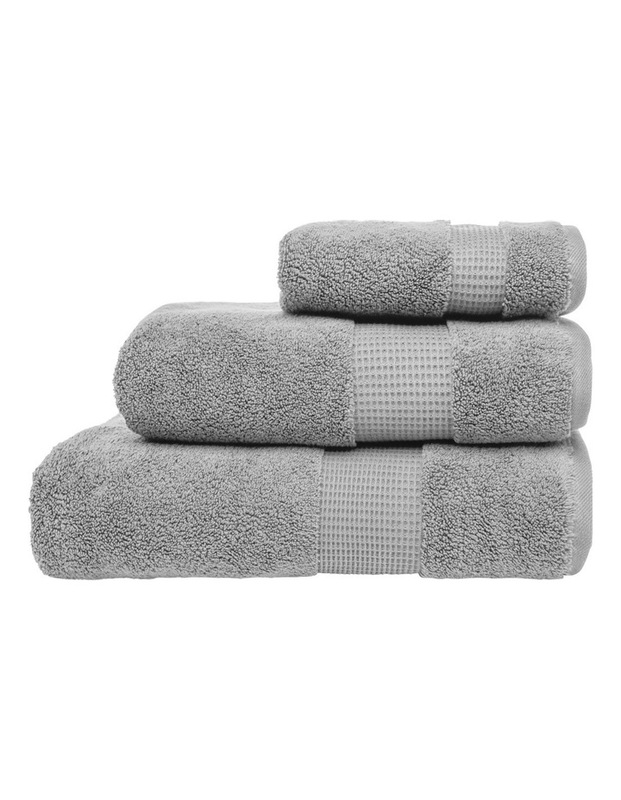 Superior 700gsm towel weight. 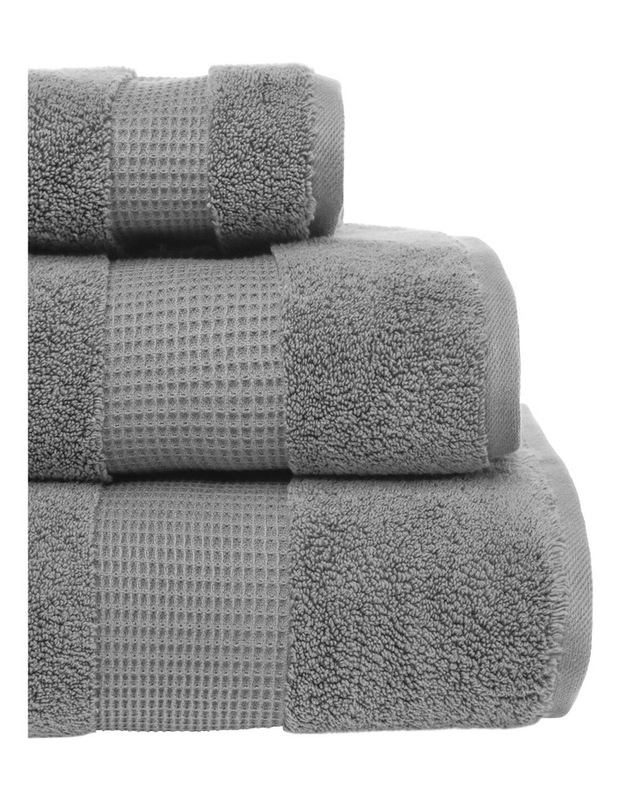 Luxe ultra soft and highly absorbent. Timeless waffle header. 100% cotton.